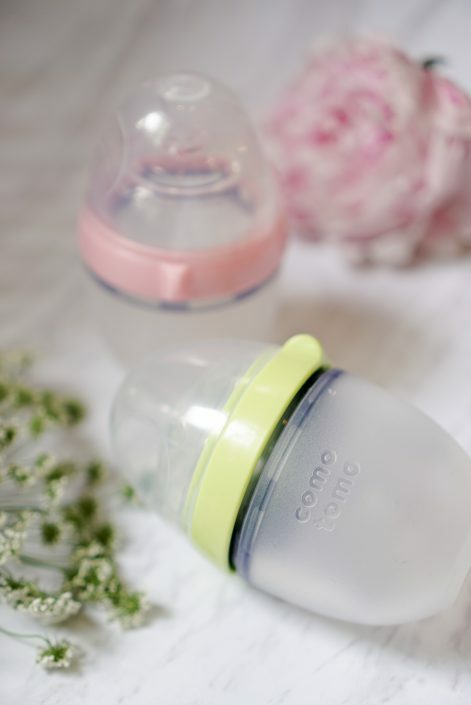 Innovative silicone Baby Bottles with sensible design to most closely mimic natural breastfeeding—definitely Mommy and Baby approved! 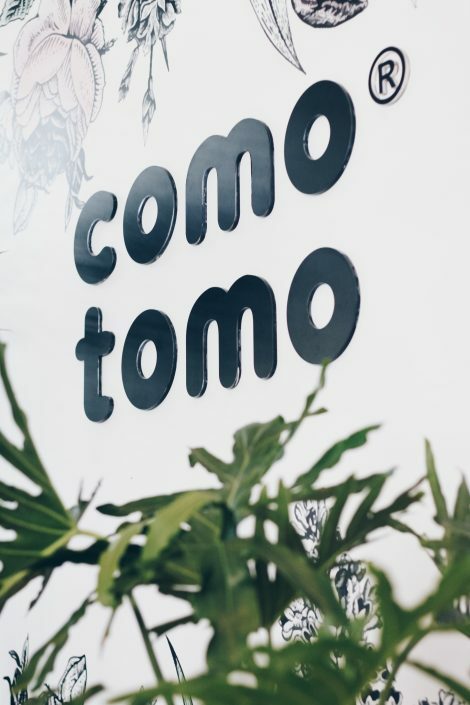 Comotomo is now in the Philippines! 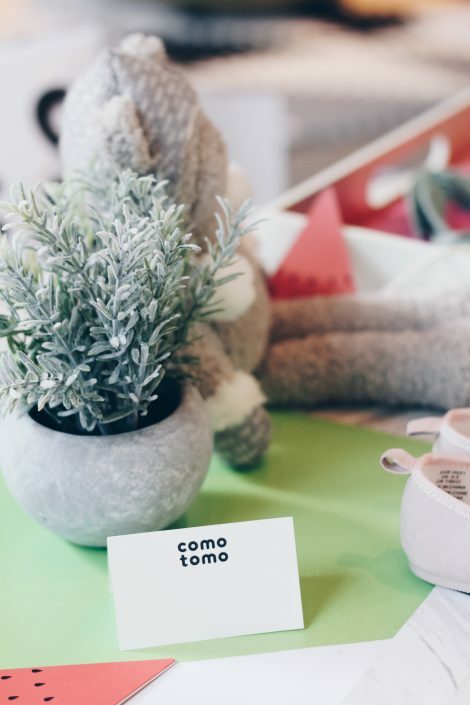 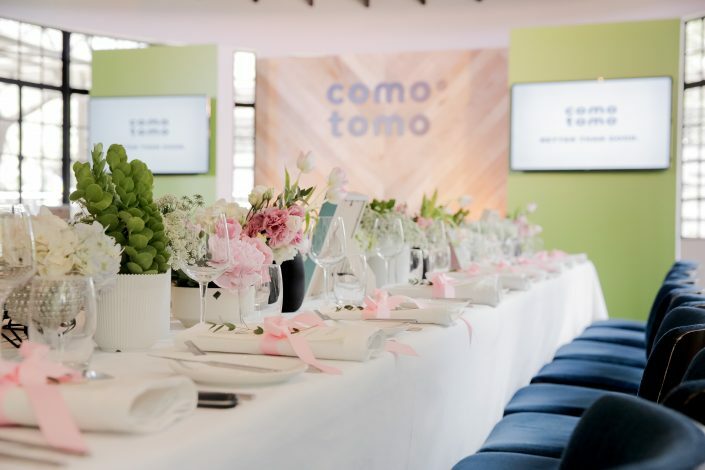 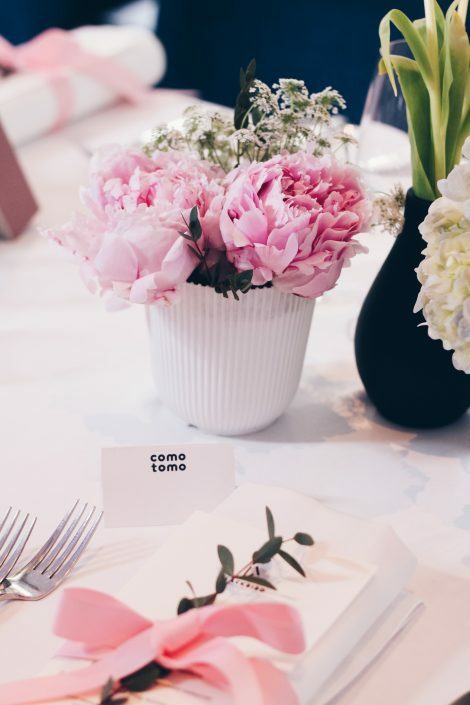 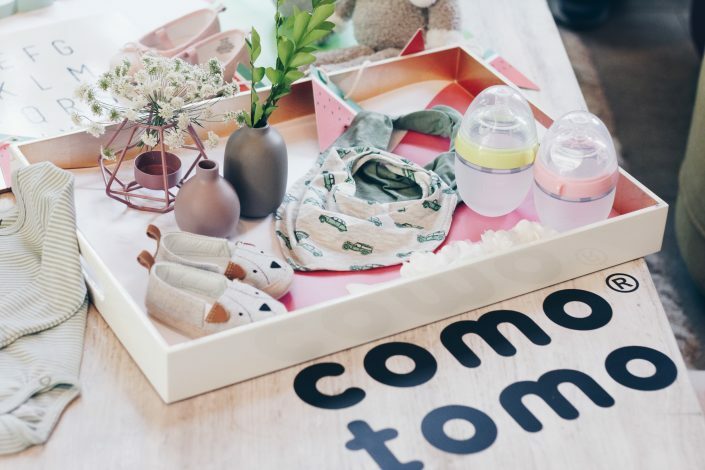 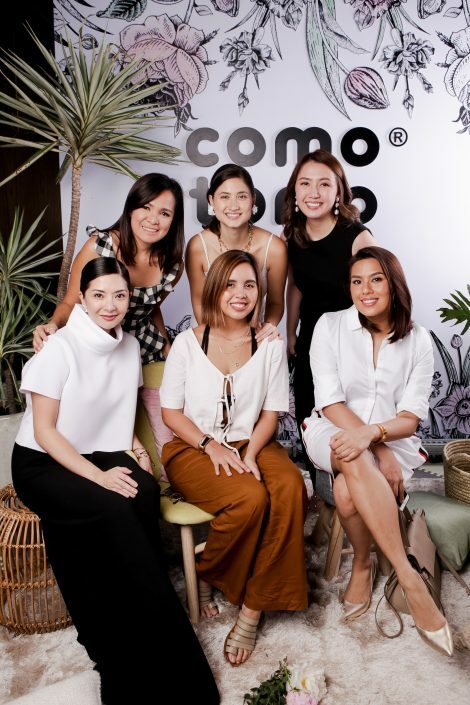 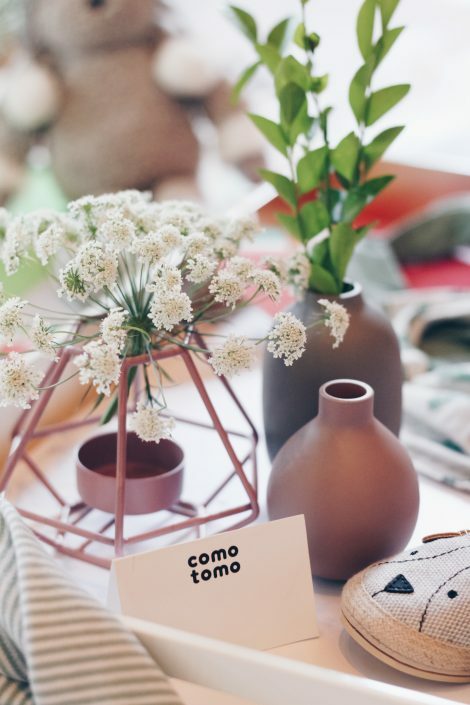 Moss Manila together with Game Changer launched Comotomo last May 29, 2018 hosted by Brand Ambassadors Alexandra Rocha Araneta and Patty Laurel-Filart complete with full tablescape of fresh flowers, product display, 8×8 photowall, and a flat-lay area. 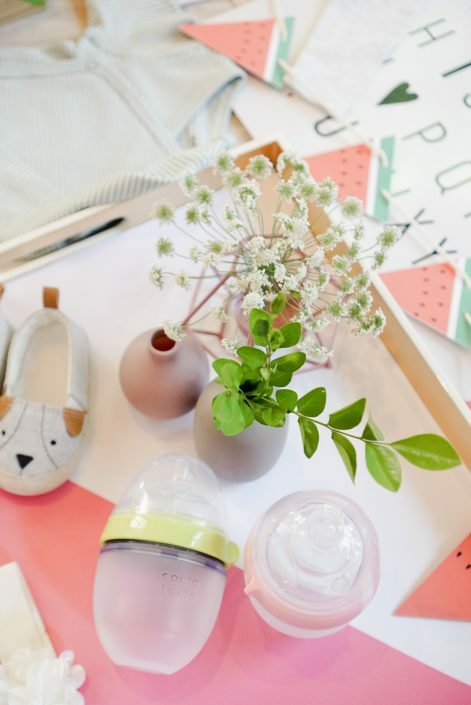 Mommy and Baby-approved! 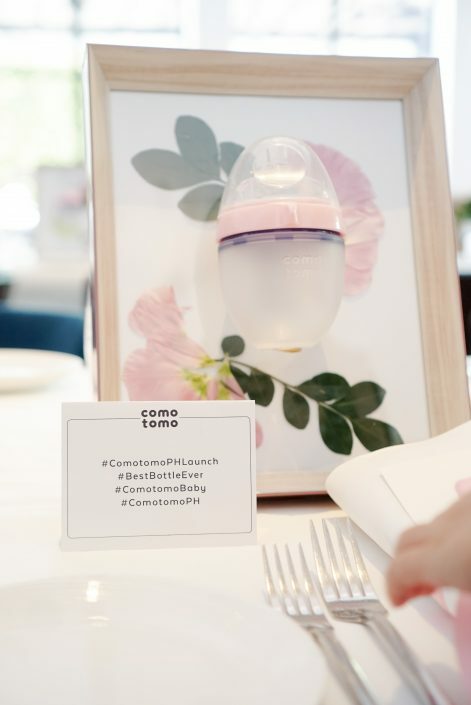 Surely the set-up is in line with Comotomo’s core value—“Better than Good”. 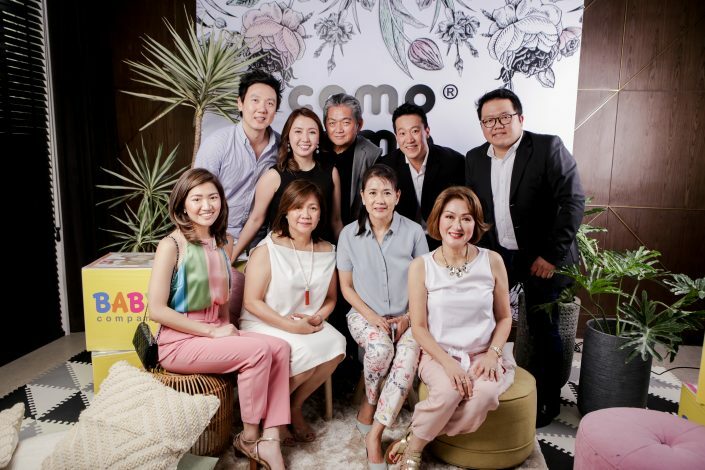 Thank you, Game Changer for the awesome photos!